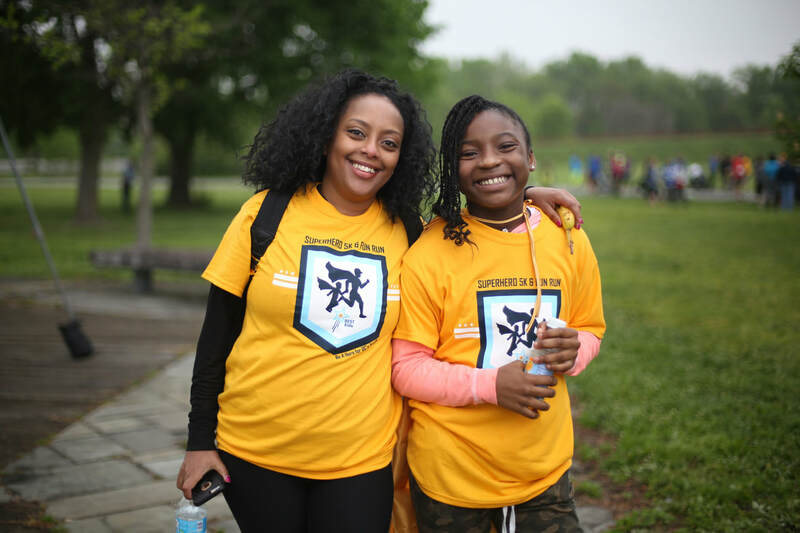 As mentors guide mentees through life, they are providing a safety net for mentees to learn how to make healthy and positive life decisions for themselves. Youth are given agency in the mentoring relationship and the opportunity to learn from challenges in a safe space. Each mentoring pair sets a goal at the beginning of their relationship and works towards it throughout the mentorship. By completing goals, our youth will be able to gain self-esteem by seeing concrete results of something they worked hard on. Through mentorship, mentees learn basic life skills, including how to have healthy relationships. Mentors model positive examples of social skills to their mentees through their individual relationships and in group settings at Peer Group. Most importantly, mentorship is fun. Whether it's through creative outings, informative programs, or learning opportunities at Peer Group, we strive to provide time to strengthen both group and one-on-one relationships through having fun. BEST Kids uses a one-on-one, community based model for mentoring for various reasons. Most notably, a community-based model allows mentors to remain consistent in a young person's life, no matter where they live or go to school. By ensuring that every mentee is matched with one mentor, relationships are able to delve deeper than if in a group setting, providing the youth with intentional, individualized attention. BEST Kids prepares the groundwork of a strong and trusting mentor relationship from the very first introduction. At the first meeting, mentors and mentees to get to know one another under the guidance of BEST Kids staff and with the caregiver present. Matches also decide on a goal to achieve at their initial meeting. Throughout their relationship, the match spends time working towards their goal, providing the youth with concrete life skills along the way. Goals can include riding a bike or writing in cursive, to managing a bank account and learning to cook healthy meals. 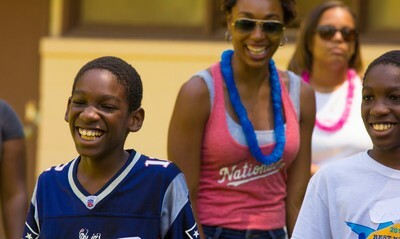 Individualized Support: Every mentoring relationship is assigned to one of our full-time Mentoring Support Specialists, who provide individual support, coaching, and monitoring for each of our matches. Our Mentoring Support Specialists connect with mentors, mentees, and caregivers once per month at minimum in order to assess what progress being made in mentoring goals, safety and satisfaction with the relationship, and coach and encourage during difficult situations. Intensive Trainings: BEST Kids provides a high level of expert-led training including pre-service training and monthly on-going training sessions for mentors. The trainings are often led by field experts and address critical topics such as relationship development, traumatic stress management, positive youth development, and realistic goal setting with your mentee. Separated between different age groups, Peer Groups offer experiential learning experiences for mentees and mentors, while offering the opportunity to meet other youth and volunteers in the program. Peer Group activities allow mentees to develop a positive sense of self and to acquire team, social, and life skills. Each group participates in a different, age-appropriate activity on a monthly basis, designed to expose the youth to potential interest, careers, and experiences. Some examples include video game and web design, theater and improv classes, rock climbing and football clinics, and arts and crafts. 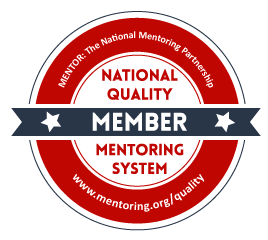 BEST Kids is a proud member of the National Quality Mentoring System through MENTOR: The National Mentoring Partnership. Research suggests that quality mentoring programs follow nationally recognized best practices called the Elements of Effective Practice. Under the leadership of MENTOR, a process has been developed for mentoring programs to assess and improve program practices using evidence-based standards called Quality-Based Membership (QBM). 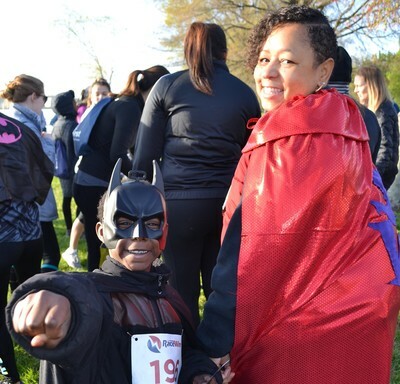 BEST Kids has completed the QBM process, a rigorous assessment and enhancement process that connects research to the daily practices of existing mentoring programs here in the local area.